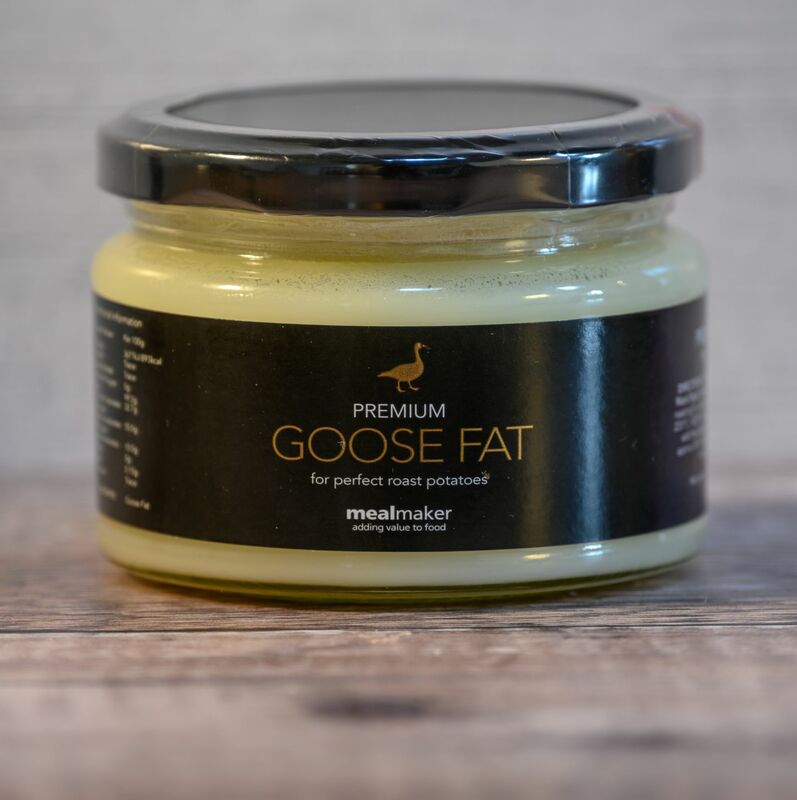 Pure Goose Fat. Goose fat has a high burn point so is perfect for roasting potatoes and other vegetables. It has a high heating point and makes the best chips slowly fried, for perfect results cut, soak and blanch the chips before frying. This product is not organic.